Hypnosis for weight loss is extremely effective and can help to develop a healthier approach towards food and exercise. It relaxes clients and opens the subconscious mind to suggestion. These suggestions become powerful triggers that can promote positive behaviours. Hypnosis for weight loss is tried and tested and there are many success stories, so it is worth considering it if you wish to lose weight. 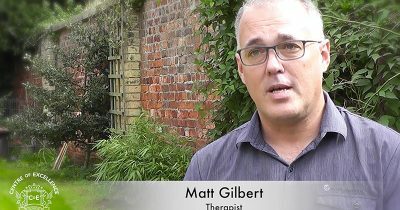 The hypnotherapist will explain the whole process fully before beginning so you will feel completely at ease and confident that being placed in a hypnotic state is nothing to fear and that, in fact, it’s a little like day-dreaming, it’s pleasant. You may find your mind wandering when you’re in a hypnotic state, but you are always in complete control. It’s important to consider the effect unhealthy triggers have on you. Triggers are moments when we become influenced by something that creates a decision point. An example of this could be walking by a bakery and being drawn inside by the aroma of the pastries and as a result, purchasing some. The subconscious part of your mind considers this a pleasurable experience and sets it as a trigger point. The next time you walk past the bakery or even think about it, the temptation becomes stronger. This is how habits are formed. Triggers are not all bad. Some are important and good for us. When we use hypnosis for weight loss, we promote positive change. The aim is not to remove cravings but to take away the emotional connection. This is especially important if we use food as a reward. This will be a strongly-set trigger and is very common. The reward is remembered as being good and the subconscious mind encourages us to pursue this pleasure. A trigger such as this is difficult to break on your own but fortunately, hypnotherapy can help by changing how the mind interprets these emotional triggers. Over time, sometimes very quickly, this trigger loses its power and it becomes easier to make healthier choices. Hypnotherapy as a method for losing weight can be extremely successful. Depending on the client’s needs, it can instil a deeper sense of motivation to commit to exercise. Instead of it being a chore, it’s possible to feel enthusiastic and to use exercise, instead of food, as a reward. People often want to lose weight but lack the motivation to dedicate themselves to it. This can form a very real stumbling block. Hypnotherapy can create the right trigger points, and these serve to create good feelings about exercise, healthy eating, and reaching your goals. Hypnotherapy provides the motivation to strive forward in the right direction when you need it most. Hypnotherapy accesses the subconscious mind to create positive change. The subconscious mind is there to look after us, but it lives in the here and now and does not look to the future. This is the reason why it is difficult to break certain habits, such as eating foods that are unhealthy. The subconscious mind recognises the pleasure and remembers it but doesn’t consider the long-term effects. 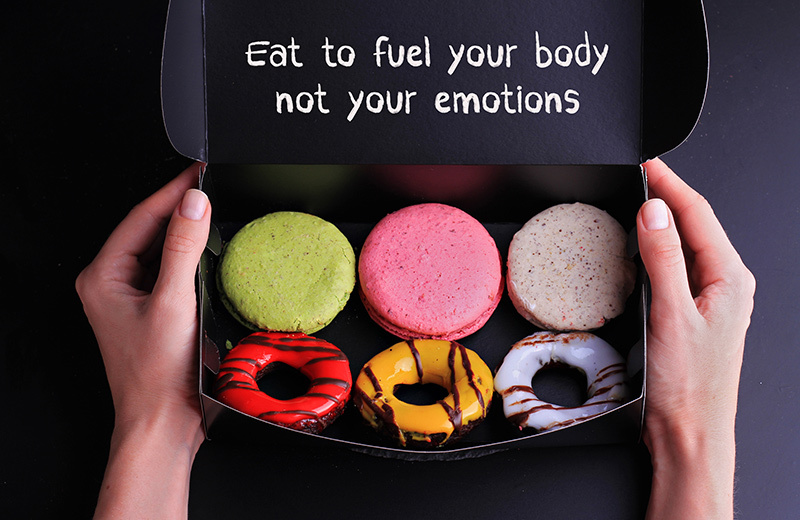 Hypnotherapy creates an alternative thought pattern when you reach for comfort food or feel demotivated. It forges a platform of change helping you to remember why you first joined the gym or why you want, or need, to lose weight. These are thoughts that may already exist but hypnotherapy allows you to bring them to the forefront of your mind and breaks the emotional tie to certain triggers that are already installed. Is Hypnosis for Weight Loss a Standalone Treatment? 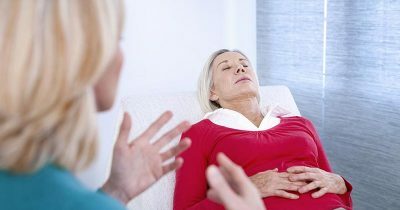 In many cases, hypnotherapy is the only treatment required but it can be used successfully alongside other treatments or therapies. Each person is different, so your hypnotherapist will try to give you an idea as to the number of sessions required but this will vary depending on your personal circumstances and the changes required. Hypnotherapy is both safe and natural. It helps create a positive way of thinking and can aid in the reduction or removal of harmful triggers. 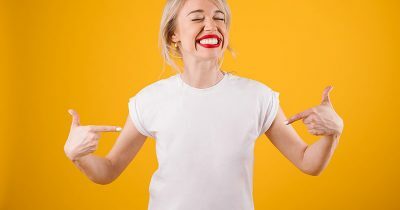 It works well in situations where an increase in motivation is required and can completely transform someone’s life by allowing them to understand their emotional connections. It leads to positive and beneficial thought patterns. If weight gain is an issue, there’s a solution. Hypnosis for weight loss is extremely powerful and safe and it takes the hard work out of dieting by creating a deeper desire to be healthy. Think of it as forging the foundations of change. Gastric Band Hypnotherapy Course by 50%. Hi, Are you referring to the Floristry Diploma Course? As part of our Seasonal Offers, you can currently get this for £29.40 (usually £147) with the discount code HOBBYGIFT. Is Hypnosis Real? Does it Work?